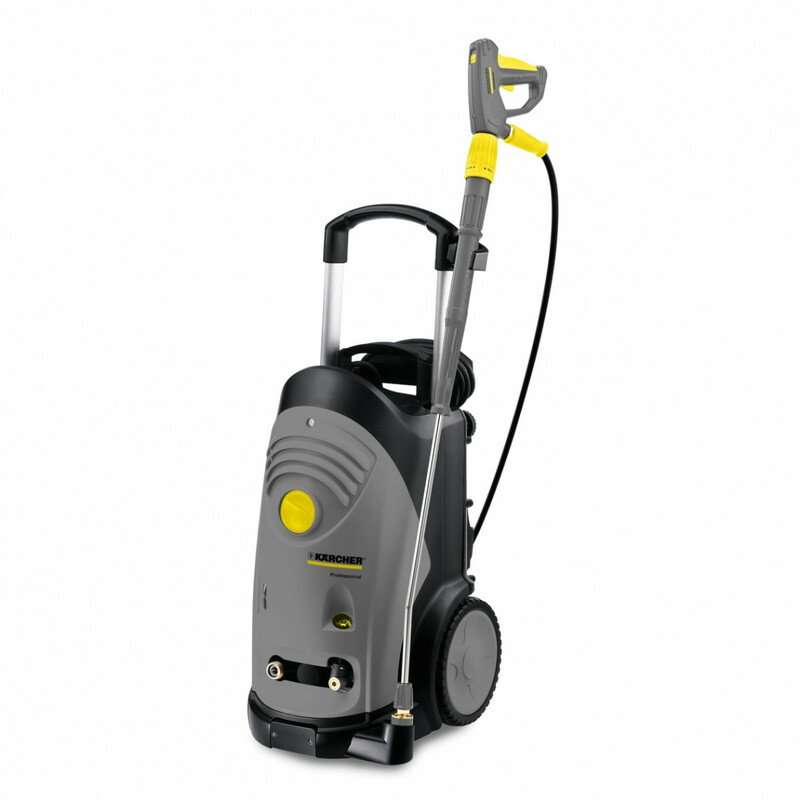 Cold-water high-pressure cleaner with tough 4-pole low-speed three-phase motor and Dirt blaster nozzle. The HD 9/20-4 M Plus is a powerful, medium class pressure washer for heavy-duty cleaning tasks where 3-phase power supply is available. The machine features a 4-pole electric motor that runs at lower rpm than a 2-pole motor, providing more power and longevity. The machine offers water pressure of up to 200 bar and water flow rate of up to 900 litres per hour. The M Plus model features a Dirt blaster nozzle, providing even greater cleaning performance for the most difficult cleaning tasks.